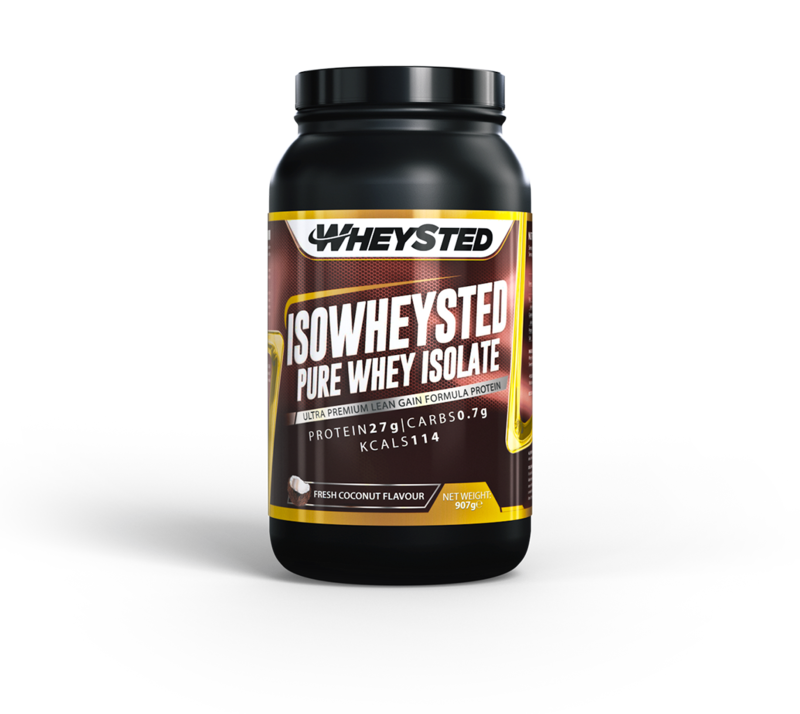 ISOWHEYSTED is manufactured with only the purest form of whey. 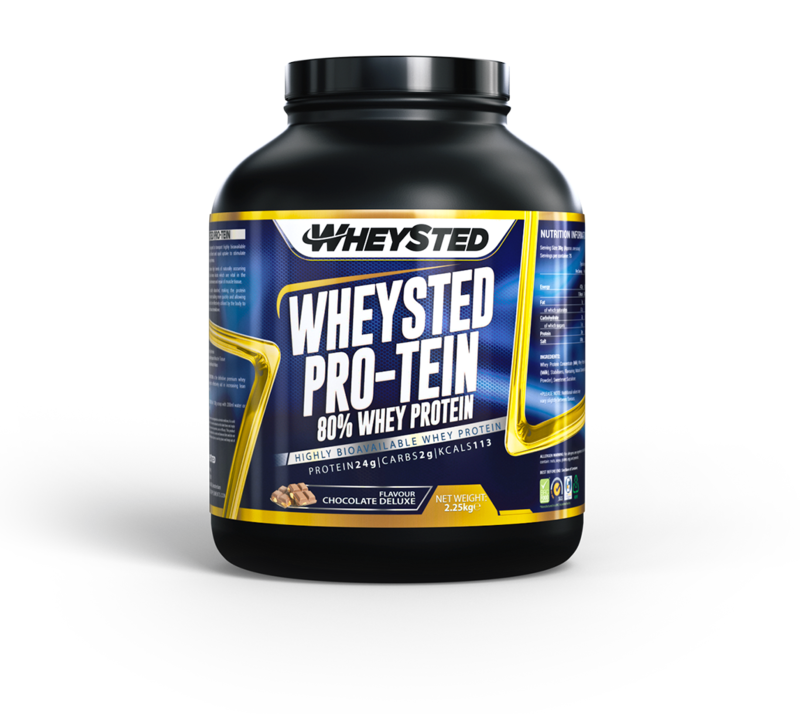 There is a generous amount of whey protein isolates in every serving. To be more exact, by consuming one portion of ISOWHEYSTED, you treat your body to 27 grams of whey protein – the fast digesting kind. Because of this fast absorbance, we recommend to consume this product 30-60 minutes post workout. But you can also use it on other moments, just to meet your daily protein intake goals. 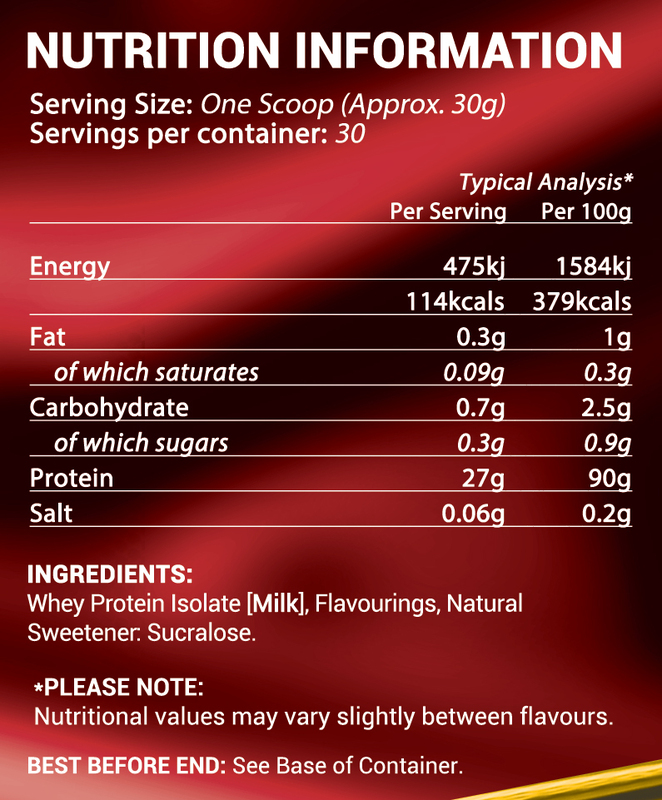 This product contains low levels of fat and lactose. Why? Because we understand you can do without cholesterol and other substances your body doesn’t really need. By leaving all the junk out, we created a standard for all proteins. Its name? ISOWHEYSTED. Remember where you heard it first. 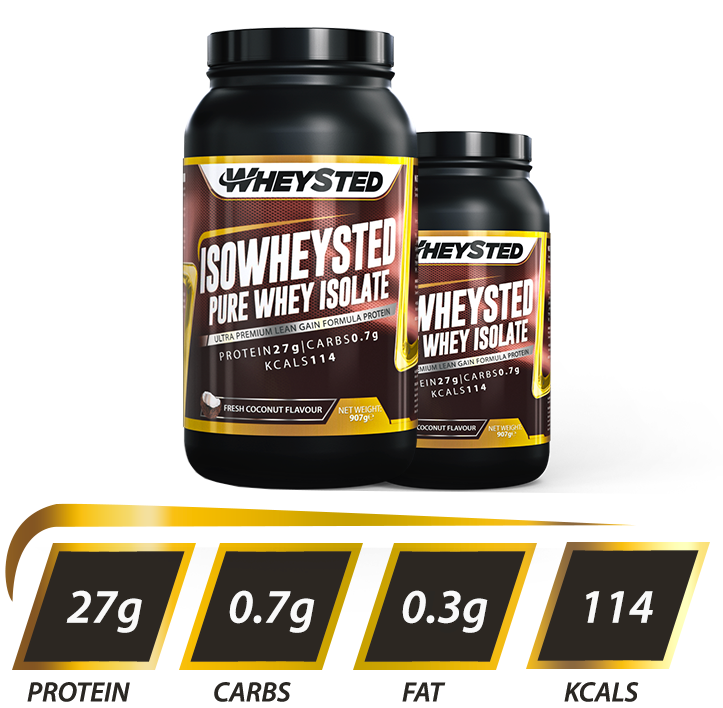 ISOWHEYSTED is digested and utilised more effectively than any other protein and is exceptionally rich in important BCAAs. 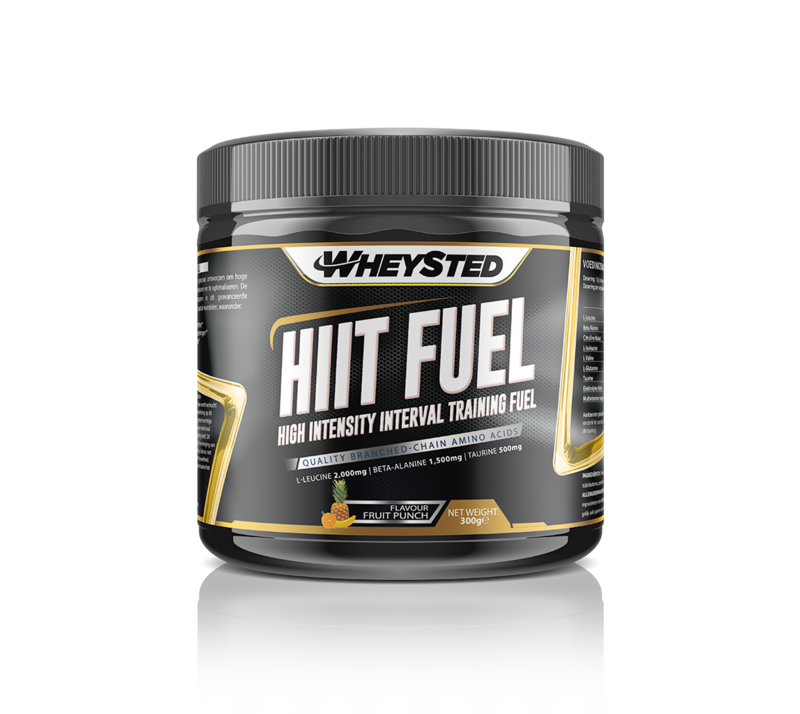 ISOWHEYSTED is the ultimate protein source for maintaining and optimising a lean and toned physique. This product is composed only of the finest ingredients and represents the gold standard of protein supplementation. Everyone who has been on a diet to gain more muscle mass knows how hard it is to maximize the protein intake using a diet with ‘normal’ meals. To meet your daily goals, it is important to use supplements. These products will help you to lift your protein intake to the right level, providing necessary muscle maintenance. 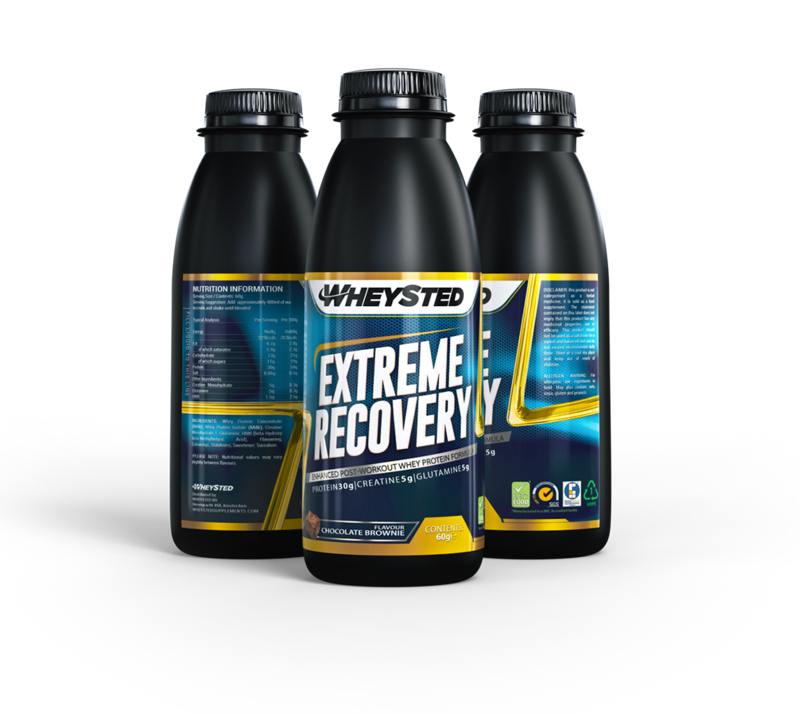 Our products are designed to help you recover and to maximize the effects of your training. After all, you want to keep pushing your performance to new levels! Among our clients are body builders, athletes and workout pro’s. Both male and female sports lovers use our products. Are you on a restricted number of calories? Don’t worry – ISOWHEYSTED is suitable for you too.